The Strong National Museum of Play will explore the history of educational software and video games through one of its newest displays, "The Oregon Trail, MECC, and the Rise of Computer Learning." In 1971, Minnesota student teacher Don Rawitsch created "The Oregon Trail," a game of problem-solving and decision-making set in 1848, as an interactive way to teach students about pioneers' struggles as they travelled 2,000 miles across the country by covered wagon. It was added to the Minnesota Educational Computing Corporation's collection of software (MECC) in 1974 so that all schools across the state could use it, and became available to the public in 1985. MECC is a leading producer of educational games and produced "The Oregon Trail," which became the most successful educational video game in history. 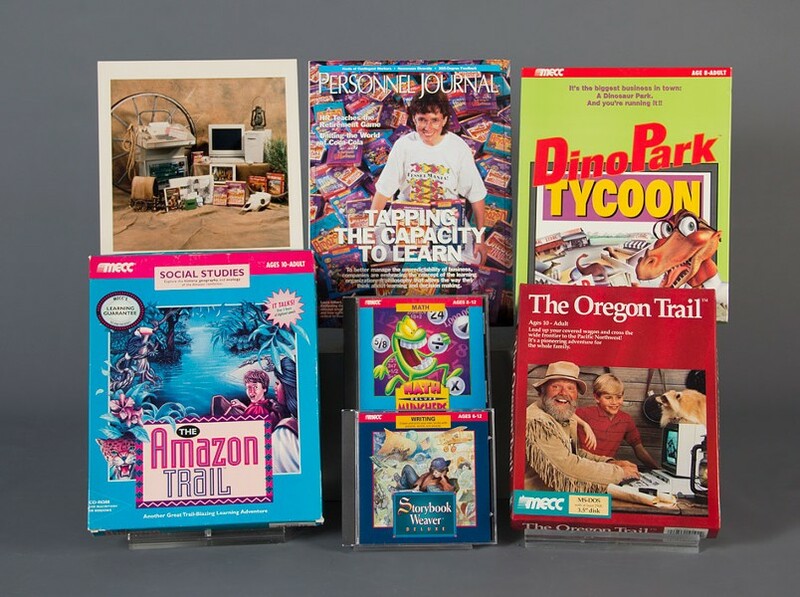 The exhibit will feature original versions of "The Oregon Trail" and MECC artifacts including other educational games such as "Storybook Weaver" and "Word Muncher," along with pictures and press clippings describing the company and its impact on educational games. The display opens on Saturday, June 17, during regular museum hours from 10 a.m. to 8 p.m. Admission is included with general museum fees: free for members and children under 2-years-old; $14.50 for ages 2 and older. For more information, call 263-2700 or visit museumofplay.org.